David joined Wace Morgan in 2018 and is the Head of our Wills, Trusts & Probate department. 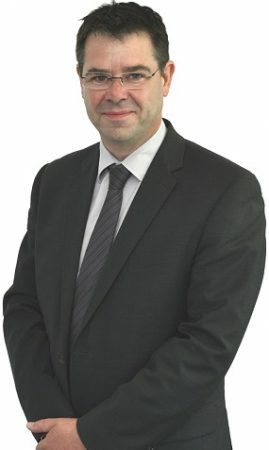 He has strong experience in Estate Administration, Will Drafting, Lasting Power of Attorney and Trusts, with almost 15 years experience in these areas, having worked previously in Staffordshire & Birmingham. David qualified as a Chartered Legal Executive in 2010. He is a member of the Chartered Institute of Legal Executives (CILEx) which is a professional mark of accountability and his commitment to continued professional development.